The United States took action Monday against several Maltese, Libyan and Egyptian firms, traders and ships allegedly involved in smuggling oil out of Libya in violation of UN sanctions. Libya has been gripped by chaos since a NATO-backed uprising toppled and killed longtime dictator Moamer Kadhafi in 2011, with rival administrations and multiple militias vying for control. Part of the international response has been to crack down on the illicit export of oil by factions other than the UN-backed unity government struggling to assert control from the capital Tripoli. 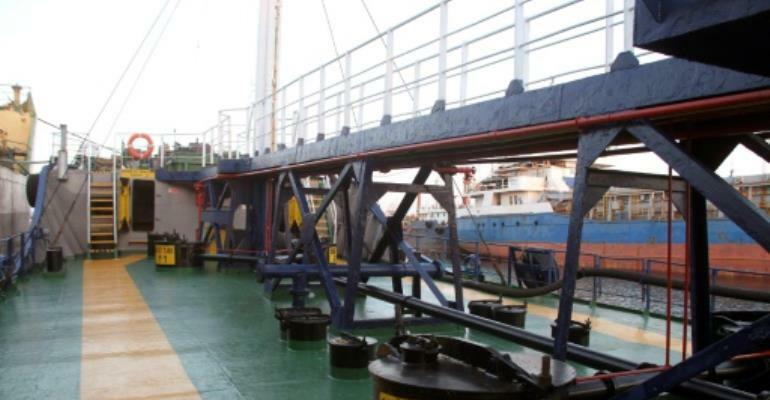 The US Treasury now alleges that a Malta-based network earned more than 30 million euros (36 million dollars) in 2016 shipping oil out of the western Libyan port of Zuwara to Europe. "Oil smuggling undermines Libya's sovereignty, fuels the black market and contributes to further instability in the region while robbing the population of resources," the agency said. In all, six individuals, 24 companies and seven merchant vessels have been added to the US sanctions lists. US citizens are henceforth banned from doing business with the targets. Those named include 44-year-old retired footballer Darren Debono, who won 56 caps for Malta's national side but was best known internationally for having had his nose broken by England captain Alan Shearer's elbow during a pre-Euro 2000 friendly. Debono was allegedly part of a consortium said to have worked with Zuwara-based Libyan oil trader Fahmi Ben Khalifa in the scheme.